How do you feel when you go to find information on a website, and you just can’t find it? This happens to me all the time when I want to find out what some new ed-tech wonder product does, and I visit the website and can’t see any screenshots, any descriptions, or any videos of the product in action. I find it incredibly frustrating and this story generally ends by me giving up on even signing up for a trial. The same thing happens to students when they go to find information and it is buried in a non-sensical place. As everyone finishes a semester, and prepares documents and course shells for the next, it seems a good time to share this article, The Impact of Findability on Student Motivation, Self-Efficacy, and Perceptions of Online Course Quality. While the research targeted online courses, many face-to-face courses are now accompanied by a myriad of resources that live in an LMS course shell and I think there are also implications for findability in course packets and syllabi as well. For this article, one of the researchers, Dr. David Robins, User Experience Design professor at Kent State University, has presented the study in a webinar format available on YouTube. Their research question: What happens when students have trouble finding components of a course? The researchers took two courses that were well-designed and passed Quality Matters standards, and then “broke” them in terms of findability. The broken courses still technically passed QM standards, but the components were harder to find. Students were asked to perform scenario-based tasks in the online courses. Sidenote: If you’ve never seen a standard software usability test, here’s a nice “findability fail reel” for a mobile website with questionable usability. This article also got me thinking about whether the most important items of a syllabus might be presented in a more 21st-century-friendly manner. There is a whole rabbit hole of syllabi created as infographics on the Interwebs. How is this course graded? Are there any projects or papers? Do I have to attend class? Why should you care about what you are going to learn in this class? How strict is this instructor on deadlines? What is considered good/bad behavior in this class? Challenge: Take a fresh look at your syllabus and/or course shell. Assume that you do have findability issues and look for them. If you don’t think you have them, had over the questions above to a friend or family member and see how long it takes them to find the key components. Revise and improve the findability of important components to lower student frustration for the next semester. Note: A weekly bite of learning design and a challenge goes out every week. If you’d like to have it delivered to your inbox, sign up at Weekly Teaching Challenge. Simunich, B., Robins, D. B., & Kelly, V. (2015). The Impact of Findability on Student Motivation, Self-Efficacy, and Perceptions of Online Course Quality. American Journal of Distance Education, 29(3), 174-185. 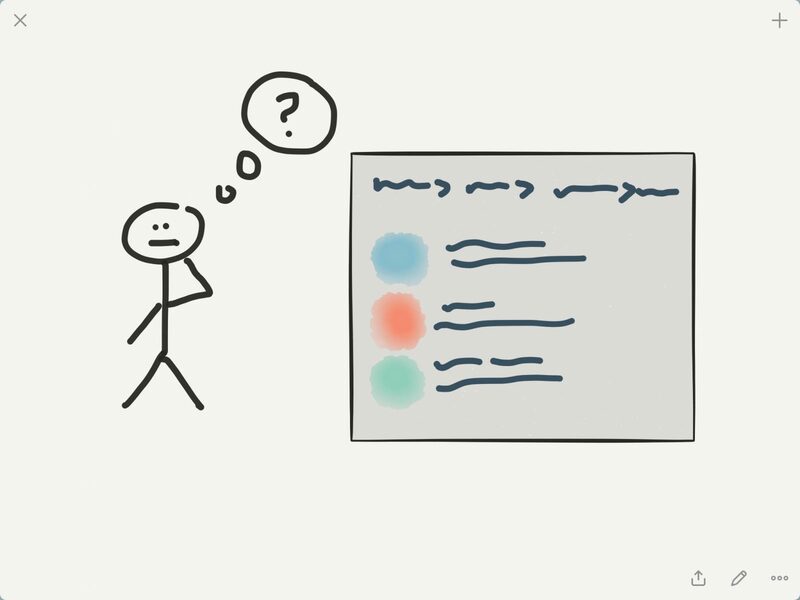 Why prototype a digital course?